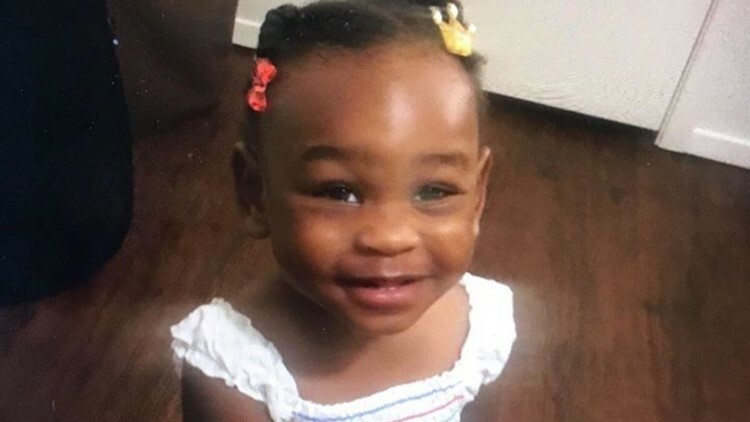 2-year-old Hazana Anderson is still missing, police say. She was last seen at Gabbard Park in College Station. COLLEGE STATION, Texas - Online records show the mother of a 2-year-old girl reported missing Sunday has been arrested and charged, CBS affiliate KBTX reports. 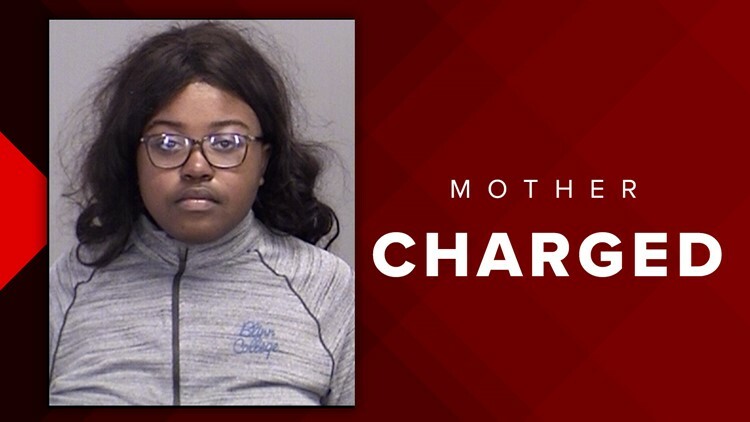 Tiaundra Christon, 21, was arrested and charged with child endangerment for allegedly leaving the child alone near a pond and giving a false report to police, according to the Brazos County Jail. 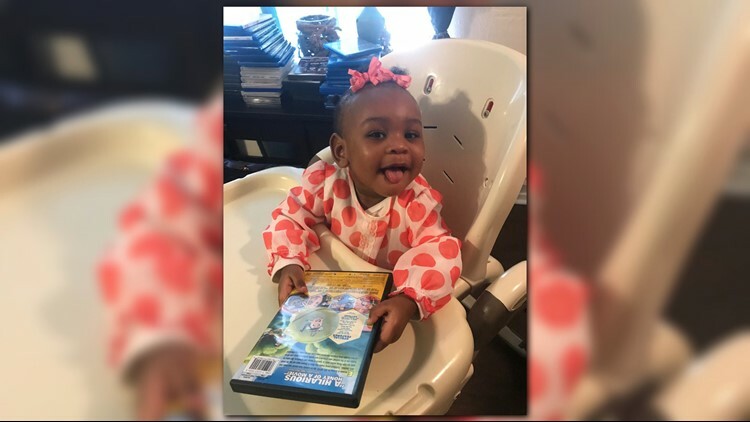 College Station Lt. Craig Anderson told KBTX Monday morning that officers are still trying to locate the little girl, identified as Hazana Anderson. Hazana's family says the search has expanded into Houston and Louisiana, but CSPD did not confirm this. The 2-year-old was last seen at Gabbard Park around 8 a.m. Sunday. Hazana's mother told police she was with her daughter at the park and went back to her vehicle to get a bottle. When she returned, the girl was missing from her stroller. Officers arrived on scene and searched nearby roadways and homes. 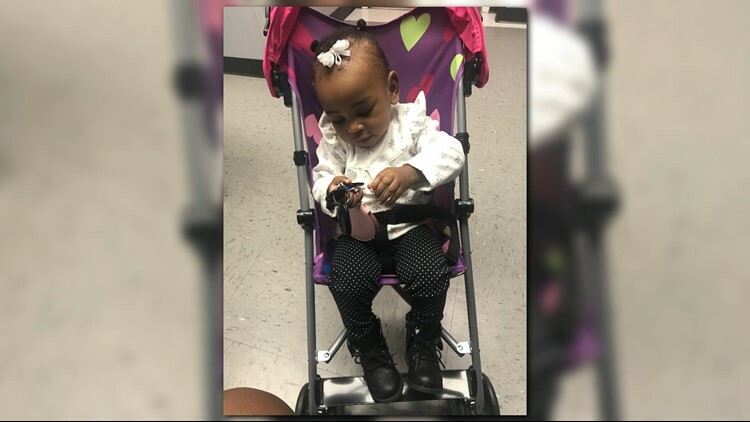 “We got some video of the surrounding areas, which show her pulling up, but we don’t know if the child was ever in the stroller,” Lt. Anderson said. An extensive police search took place Monday afternoon at Travis Bryan Municipal Park, not far from where Christon lives in College Station. Relatives of Hazana describe the last 24 hours as pure anguish. They describe the child as loving and affectionate. Her nickname is “Muffin,” because she’s so sweet. The little girl’s father says he is holding out hope that his daughter will be found alive and safe. “I’m worried, hopeful,” Taboerick Anderson said. Anderson kept busy Monday by posting missing child fliers at Gabbard Park. The girl’s fathers says he is frustrated by having more questions at this point than answers. “Why? How? A lot of unanswered questions,” he said. Anderson said he broke up with Christon months ago, and she lives with their daughter at an apartment complex in Bryan. Christon’s uncle says his niece would never hurt her daughter. “She’s a good mom, very good mom. She goes to school, works,” Morgan Christon said. Sunday’s search of Gabbard Park -- using a drone, K-9’s and police divers -- turned up nothing. “She’s like me. We do everything the same, like the same foods, laugh at the same things. She’s my baby," Anderson said. Hazana is described as about 3 feet tall and 28 pounds. She is black with black hair and brown eyes. She has a dark colored birthmark around the big toe on her left foot. She was last seen wearing an olive green jacket, a black "girl squad" shirt, cream colored pants, pink socks, dark pink shoes and a purple beanie. Family members tell KBTX Christon and her only child are both from Bryan, and often visit the park. Officials said the CSPD Criminal Investigation Division and Search Dog Network of the Brazos Valley are assisting with search efforts. Anyone with any information is urged to call College Station police at 979-764-3600.